Do you know me? Know Me better through 15 facts. Hey ya!! How have you been? At the end of this month, my blog will be completing six months. Yeah! you heard it right, Six Months!! 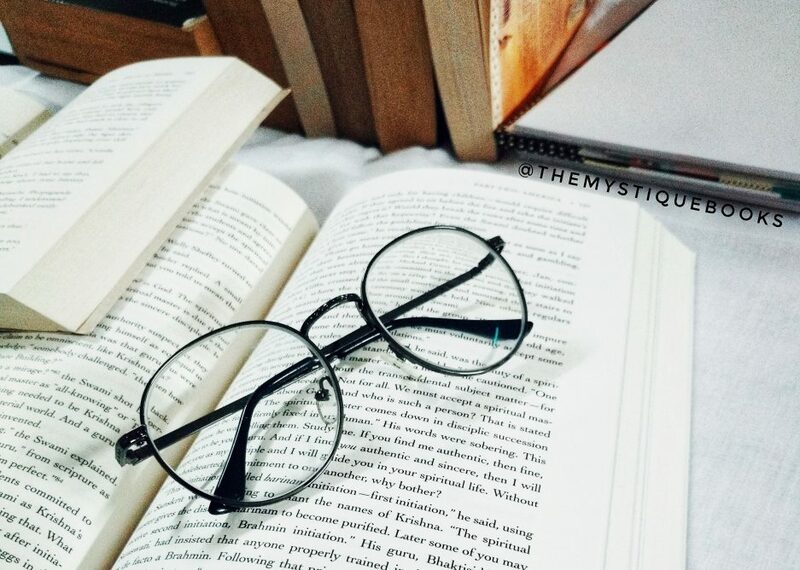 During these months, I have posted mostly the book reviews of the books I’ve read but not much of the other bookish posts which other book bloggers share on … Continue reading Do you know me? Know Me better through 15 facts.